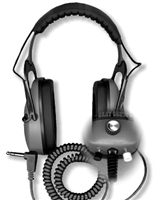 DetectorPro Headphones lead the hobby with their innovative headphones for every scenario of metal detecting. 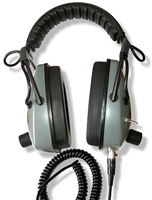 Water and land, DetectorPro headphones will meet the needs of every treasure hunter. 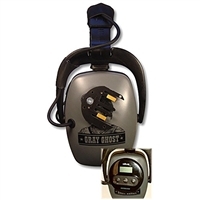 DetectorPro's headphones are innovative headphones for about all your treasure hunting needs. 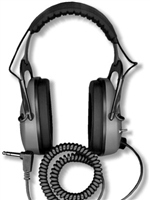 Headphones for any hunters, a must have for clear sound and tough terrain.